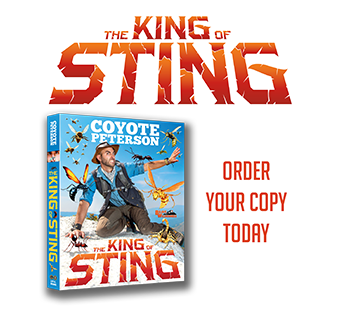 12.10.18 STING ZONE Digital Compilation available! 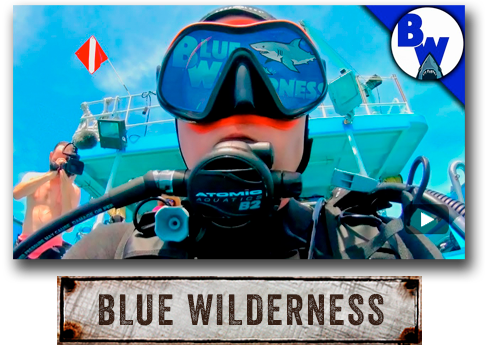 Brave Wilderness is your one stop connection to a wild world of adventure and amazing up close animal encounters! 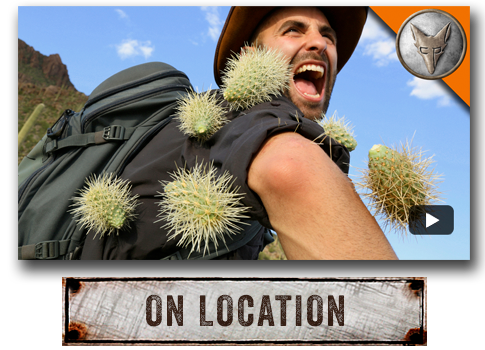 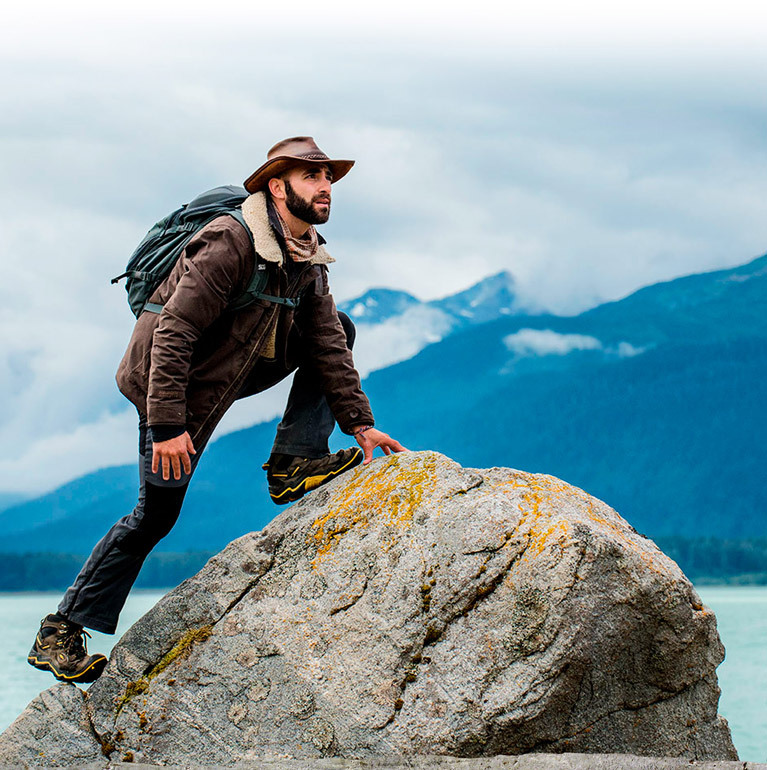 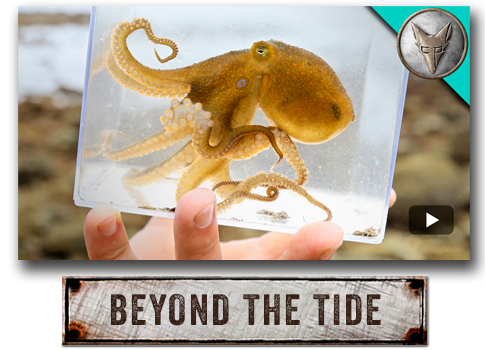 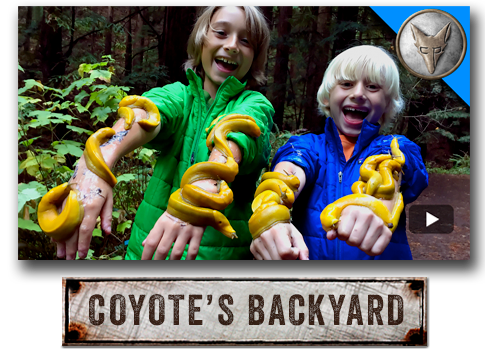 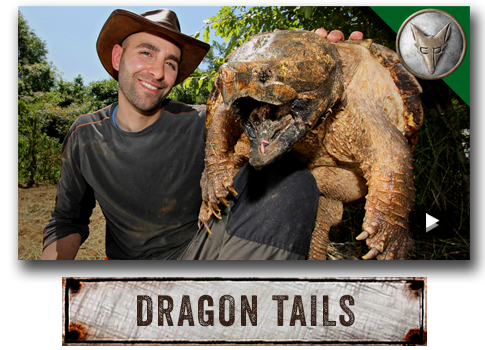 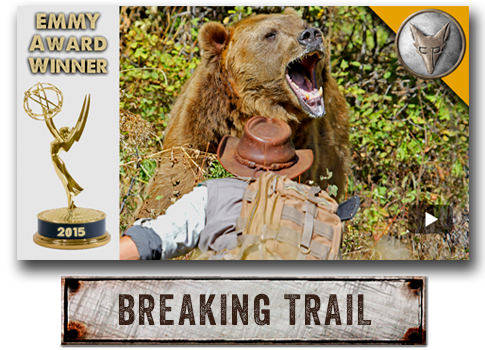 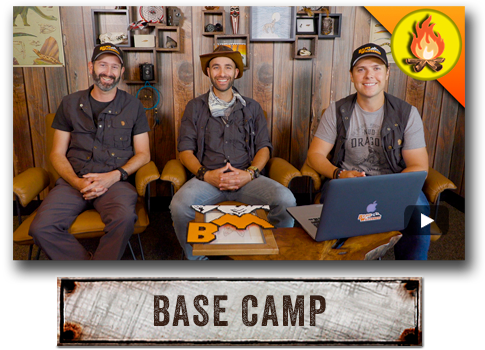 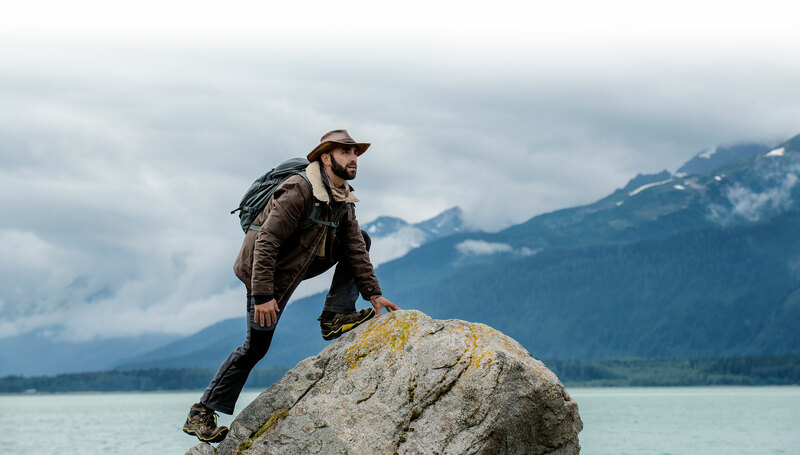 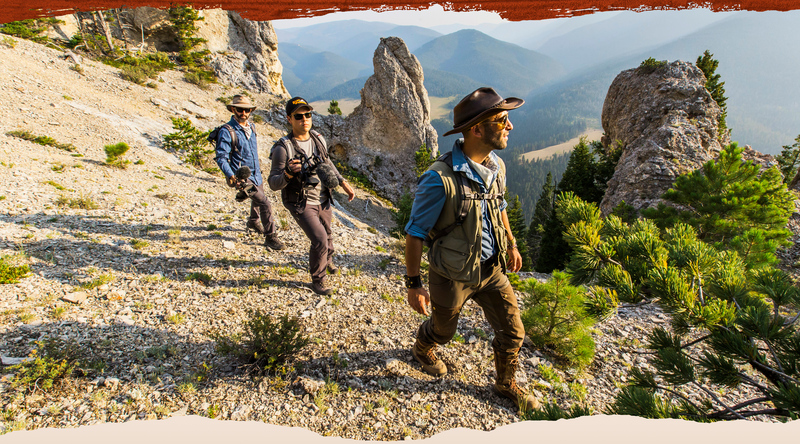 Follow along with adventurer and animal expert Coyote Peterson and his crew as they lead you on exciting expedition series’ like the Emmy Award Winning Breaking Trail, Beyond the Tide, and Coyote’s Backyard. 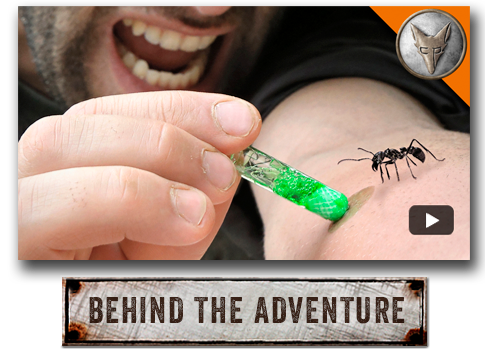 With adventures featuring everything from Grizzly Bears and Crocodiles to Rattlesnakes and Tarantulas, each episode offers an exciting opportunity to learn something new. 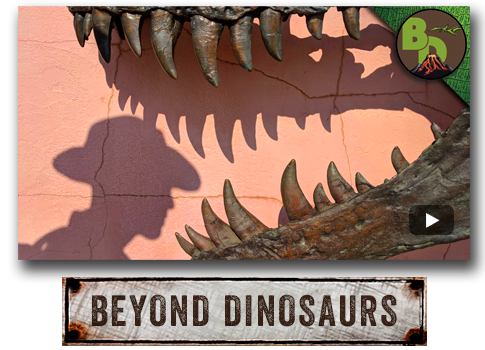 So make sure to SUBSCRIBE and join the adventure that brings you closer to the most beloved, bizarre, and misunderstood creatures known to man!